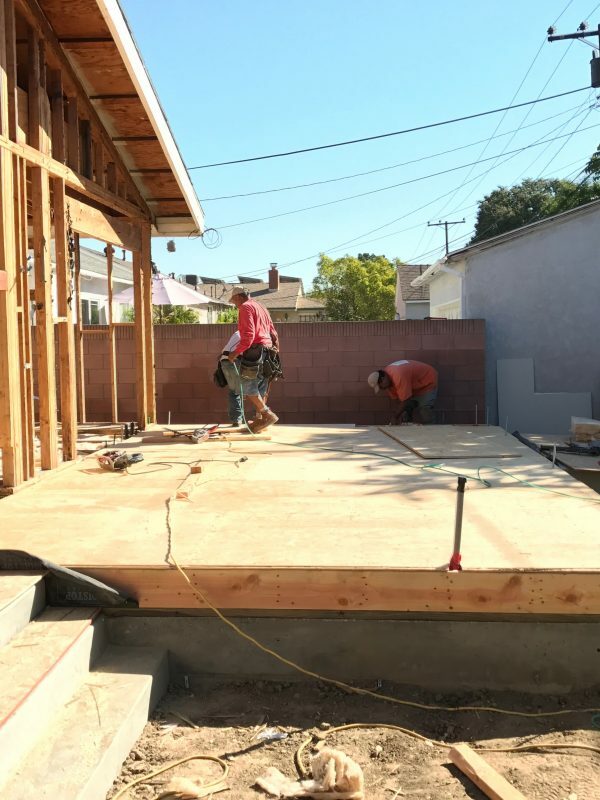 A 610 SF addition was constructed on Fairman St in Lakewood. 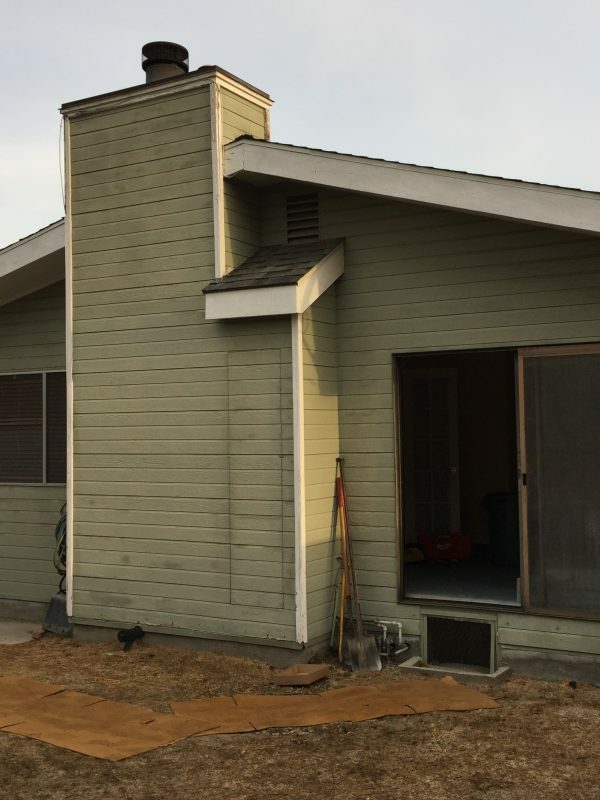 There was an existing 328 SF addition that was built without a permit in the 1980’s. 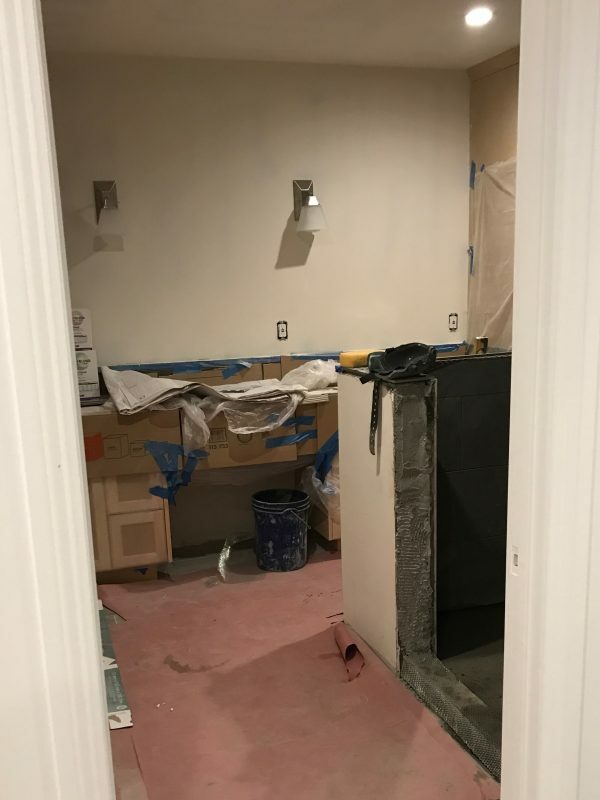 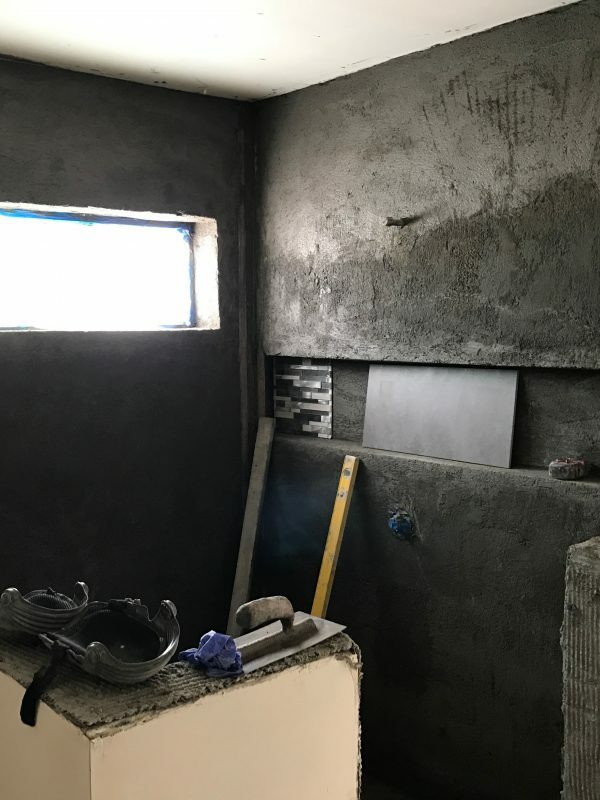 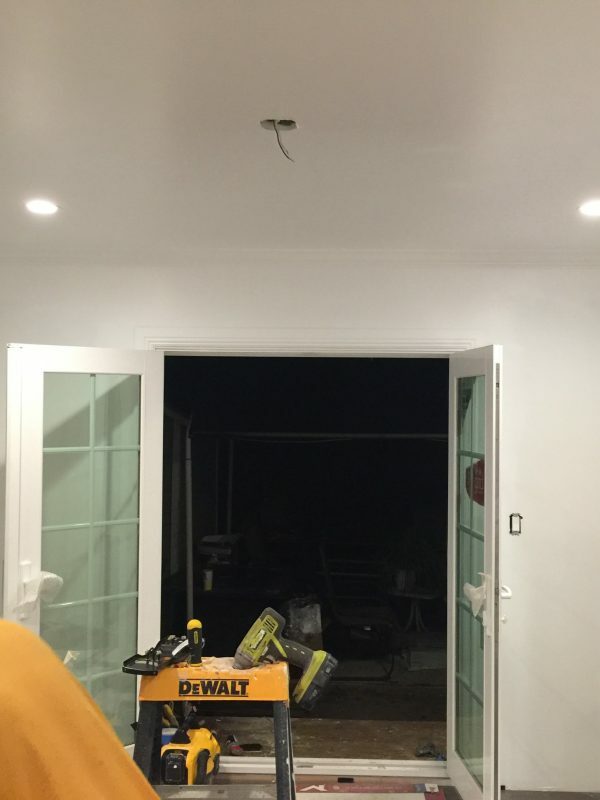 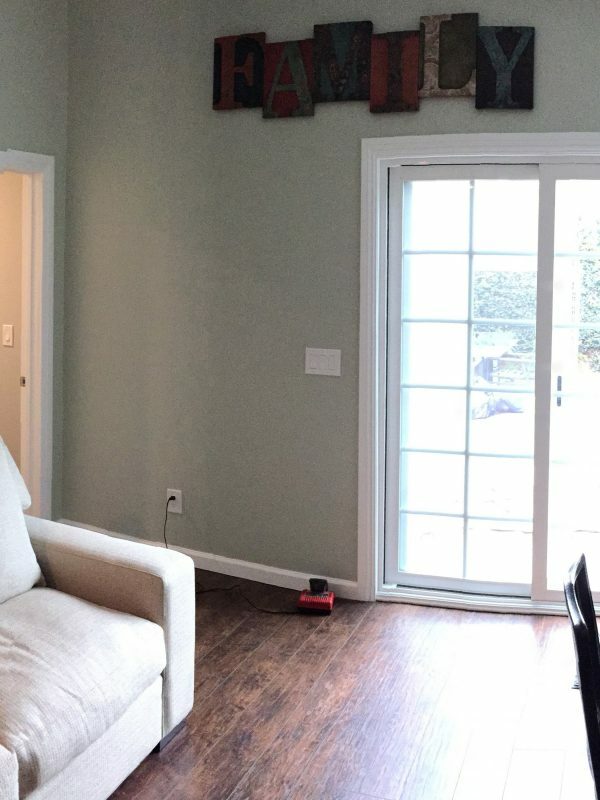 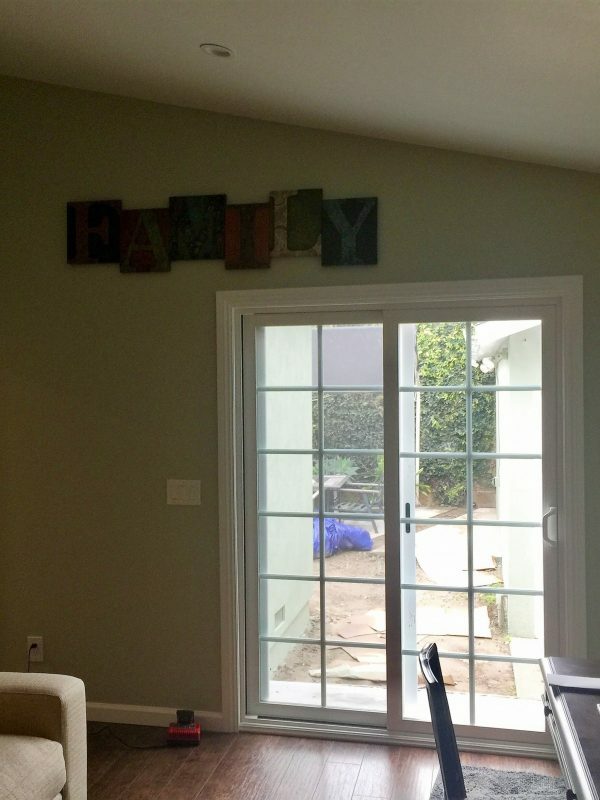 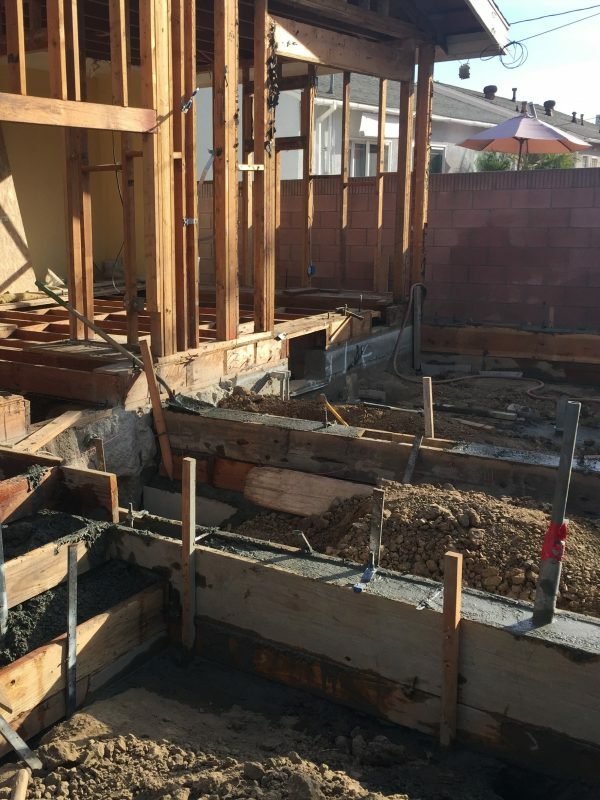 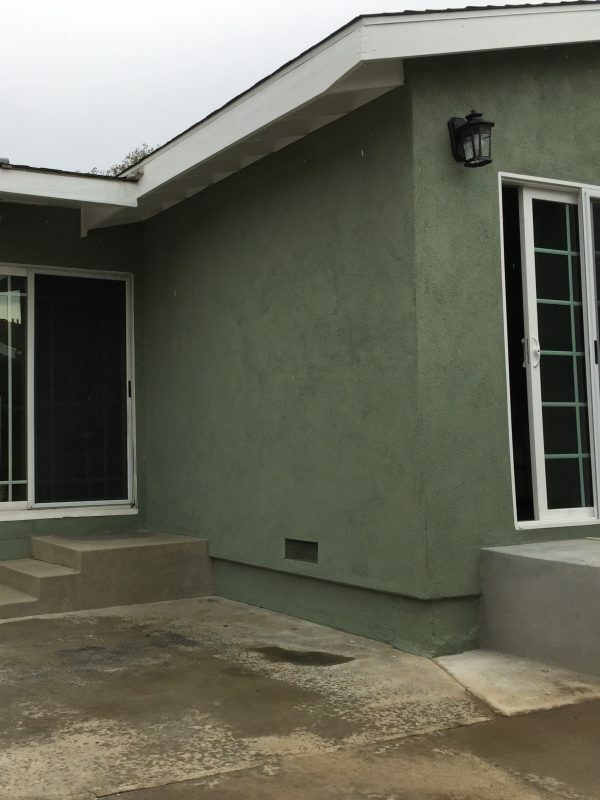 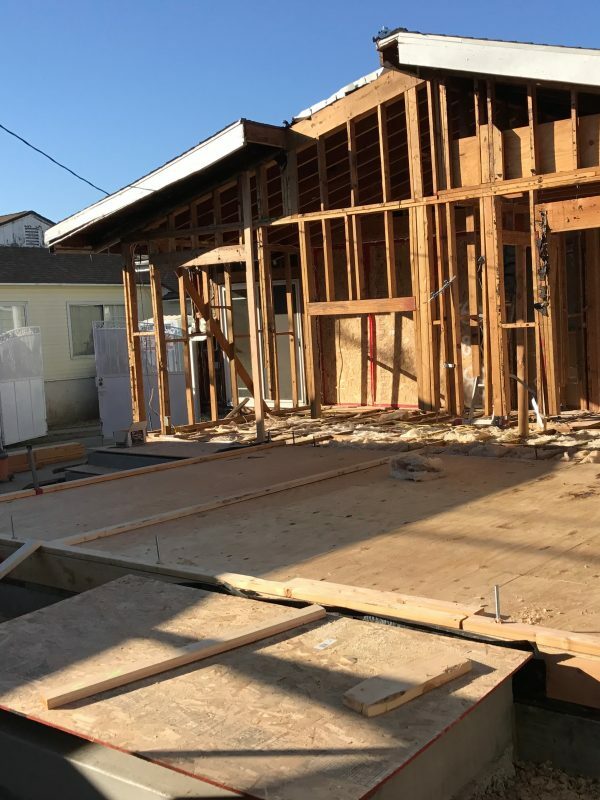 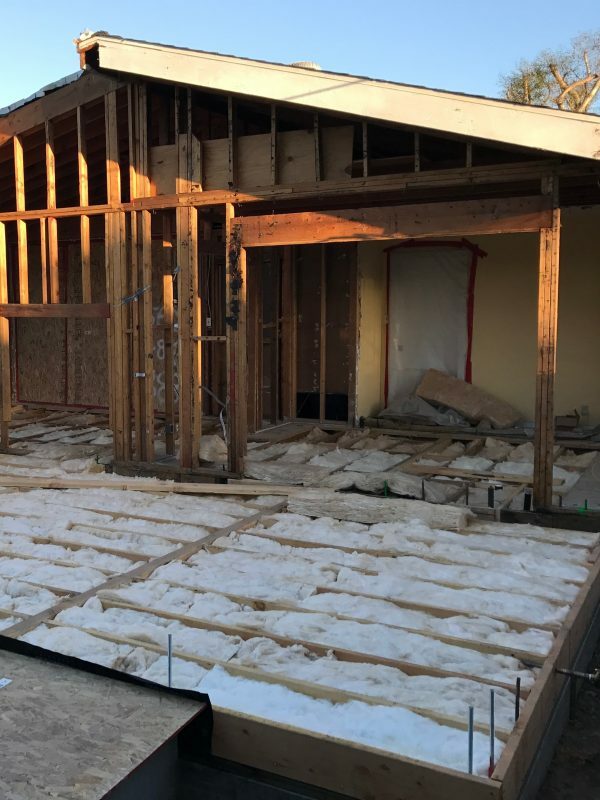 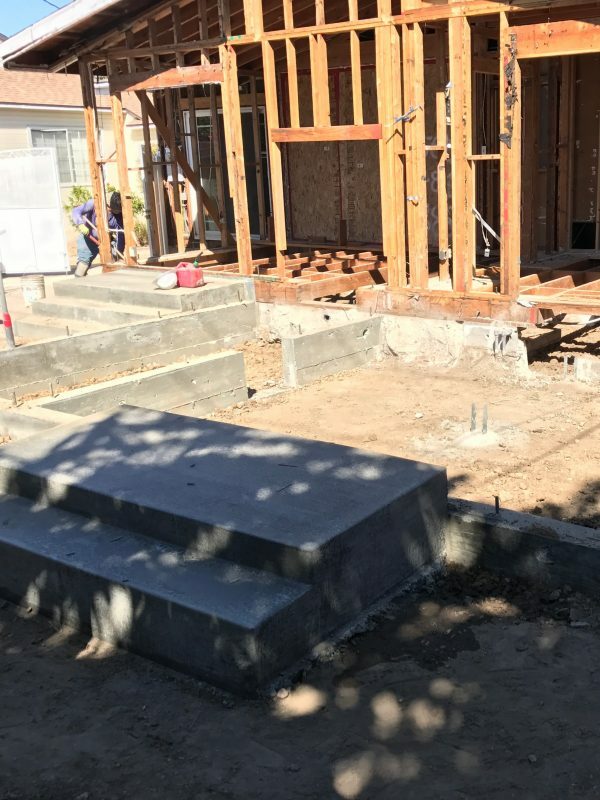 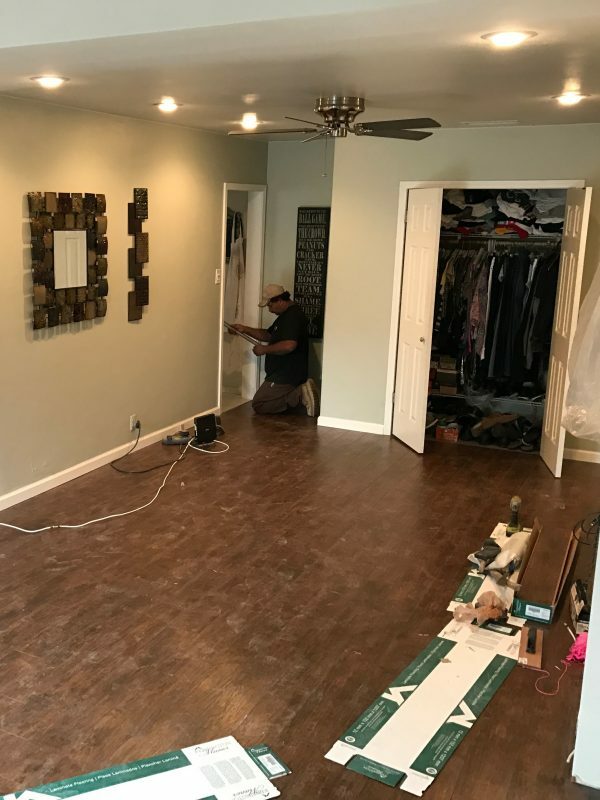 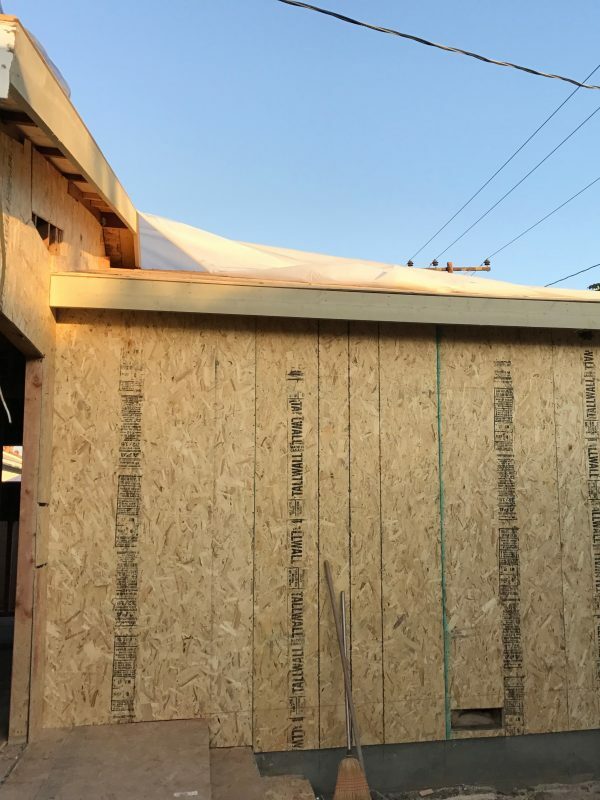 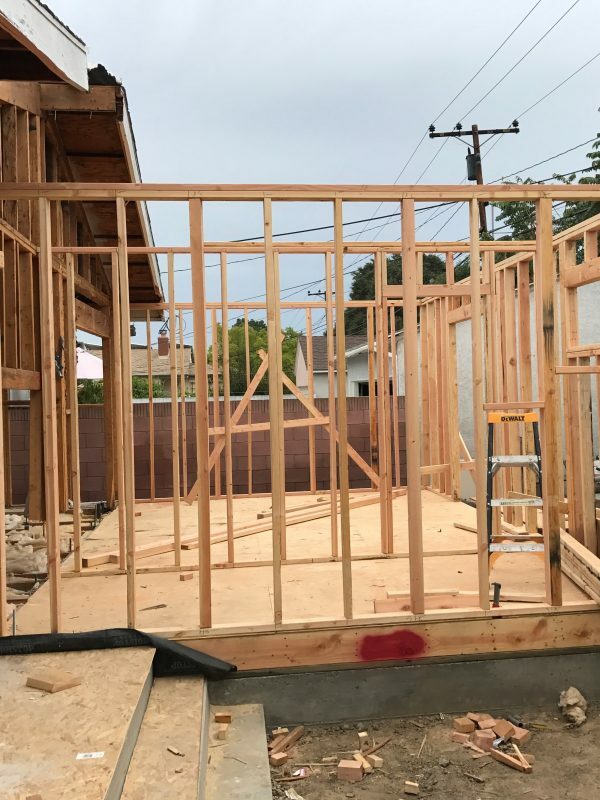 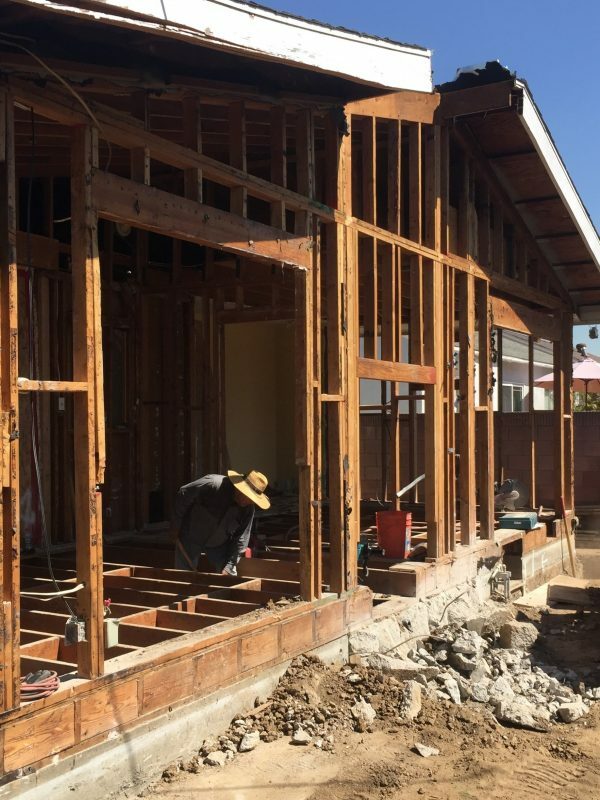 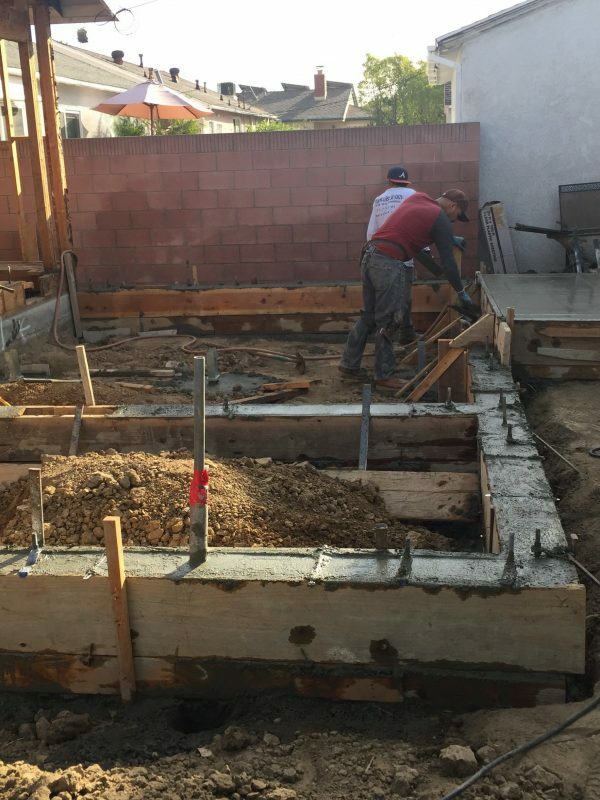 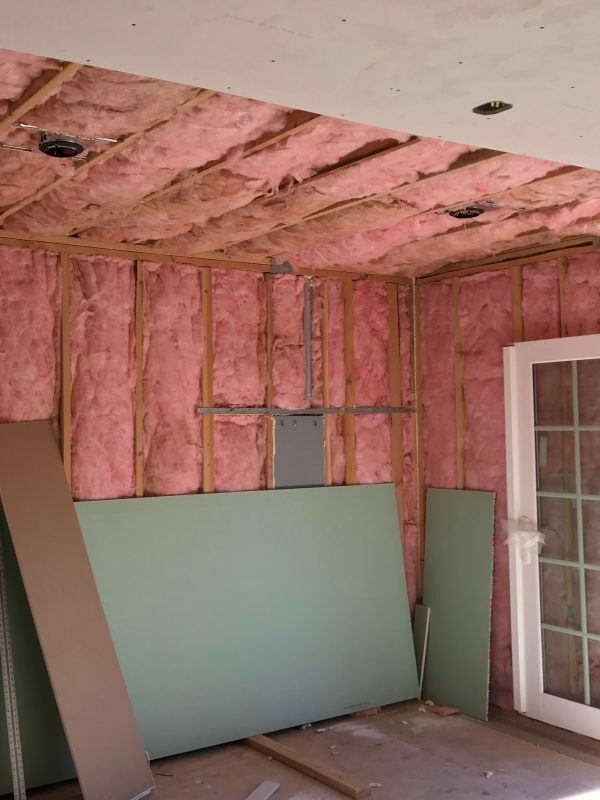 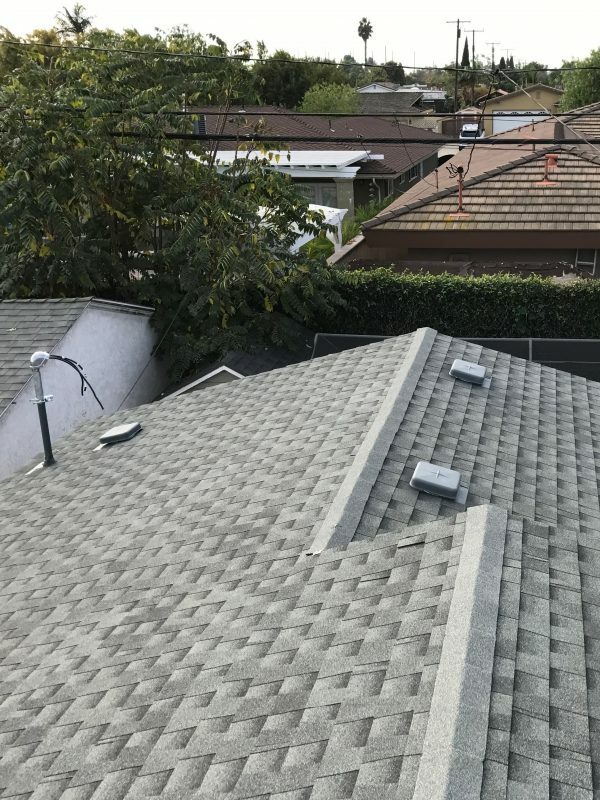 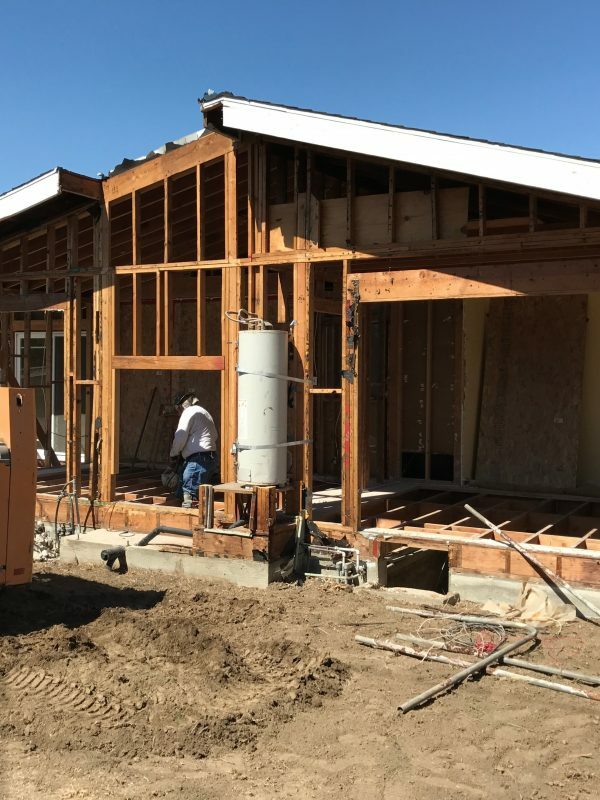 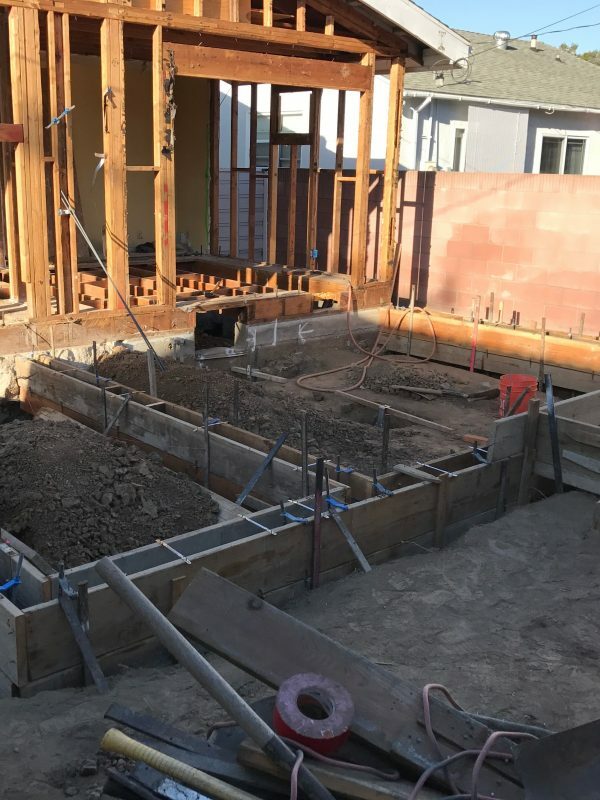 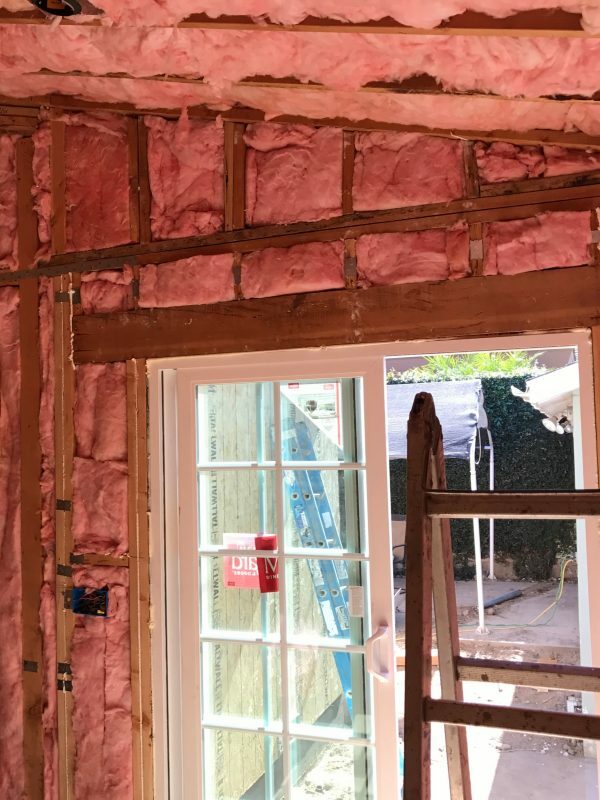 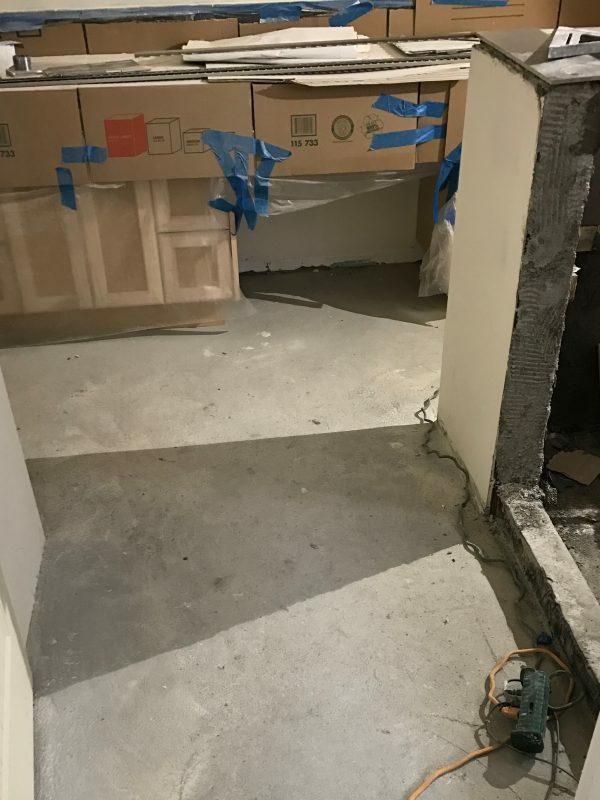 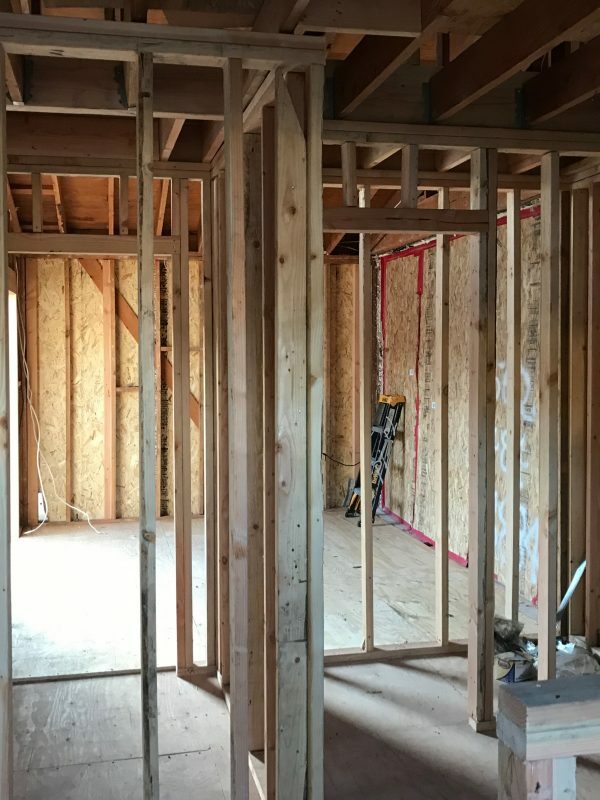 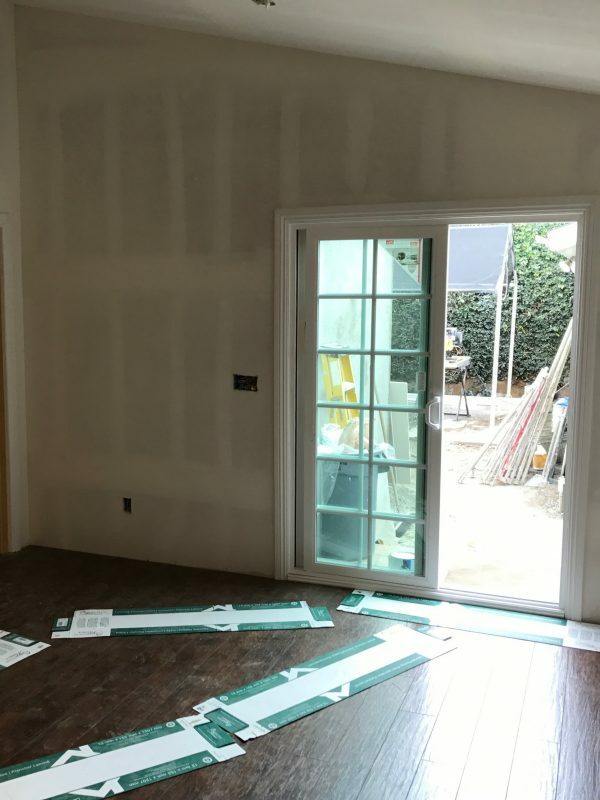 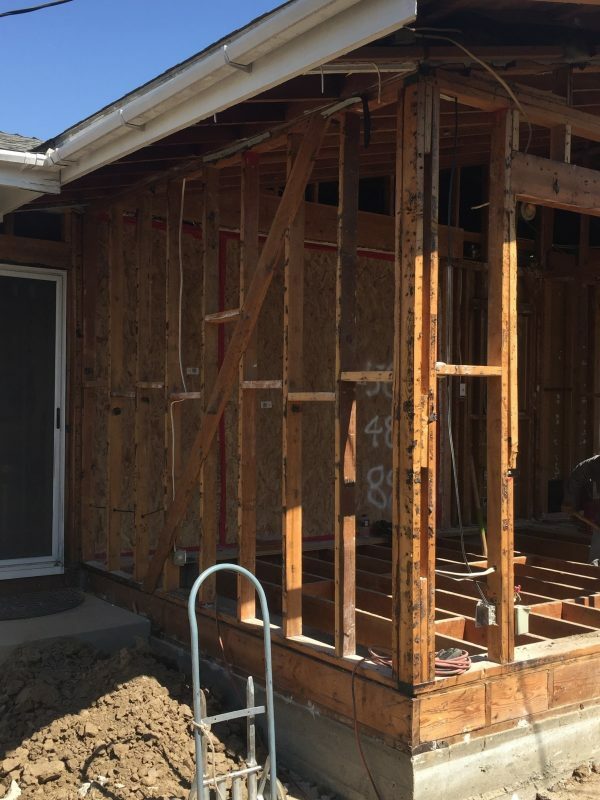 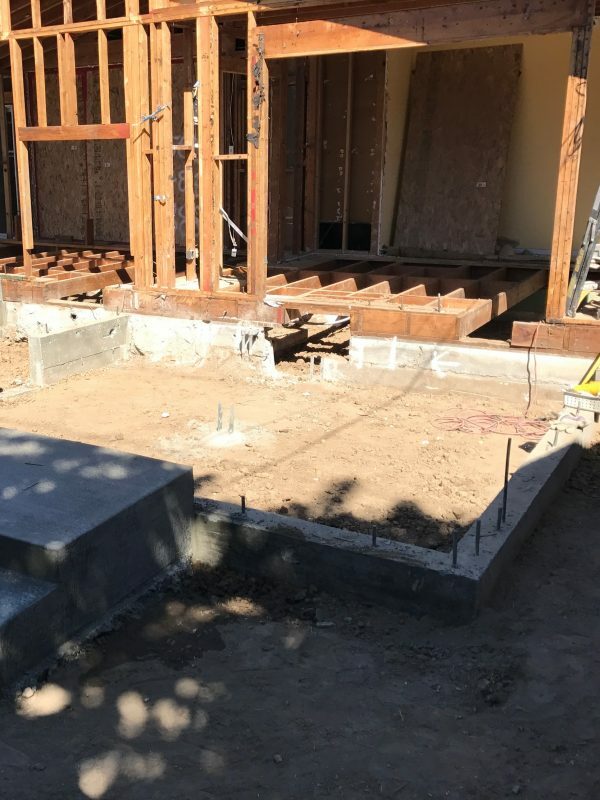 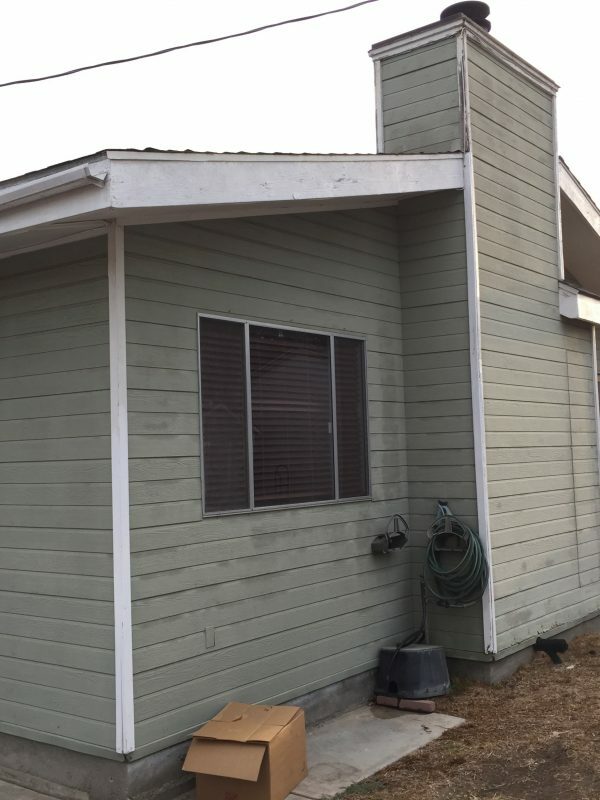 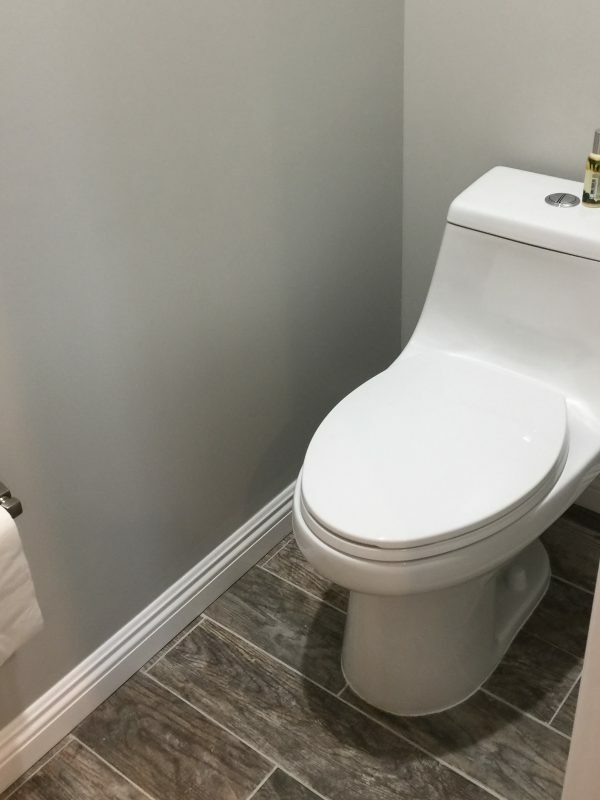 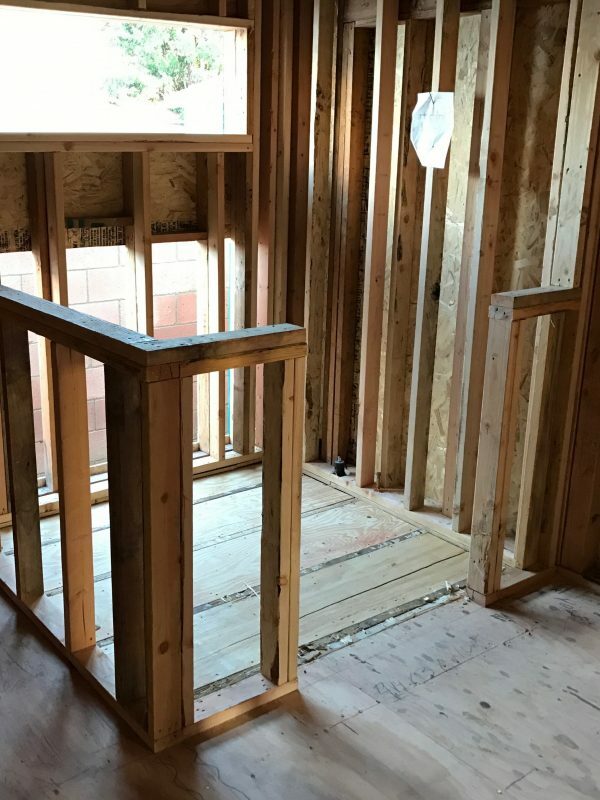 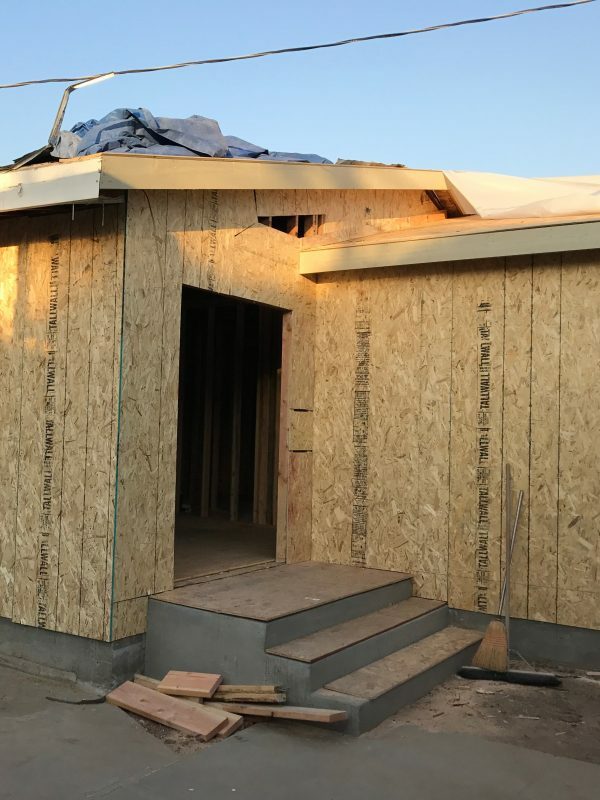 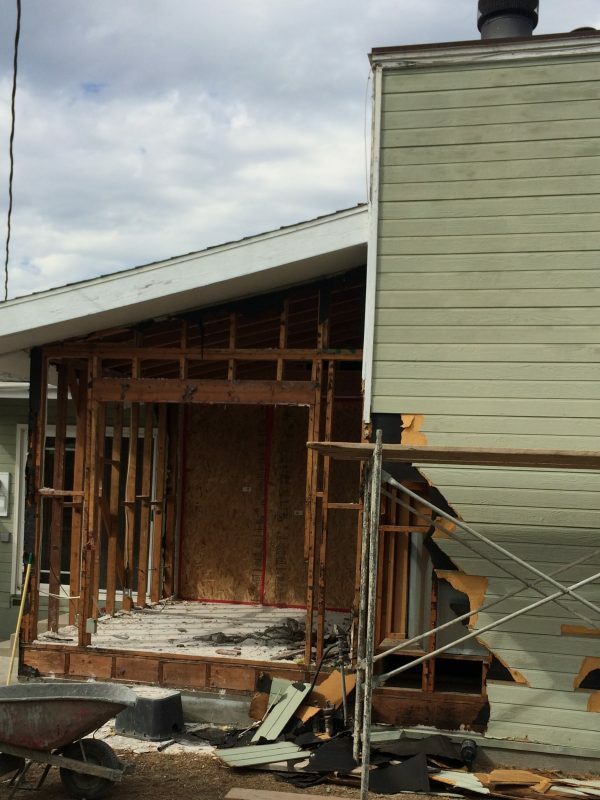 This addition was stripped down to the wood studs in order to legalize the new construction during construction and have all the elements inspected by the City of Lakewood. 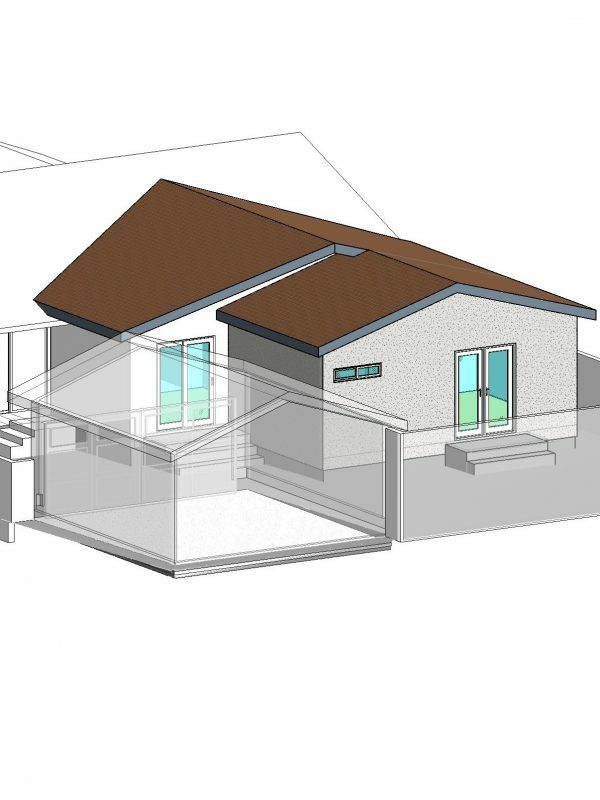 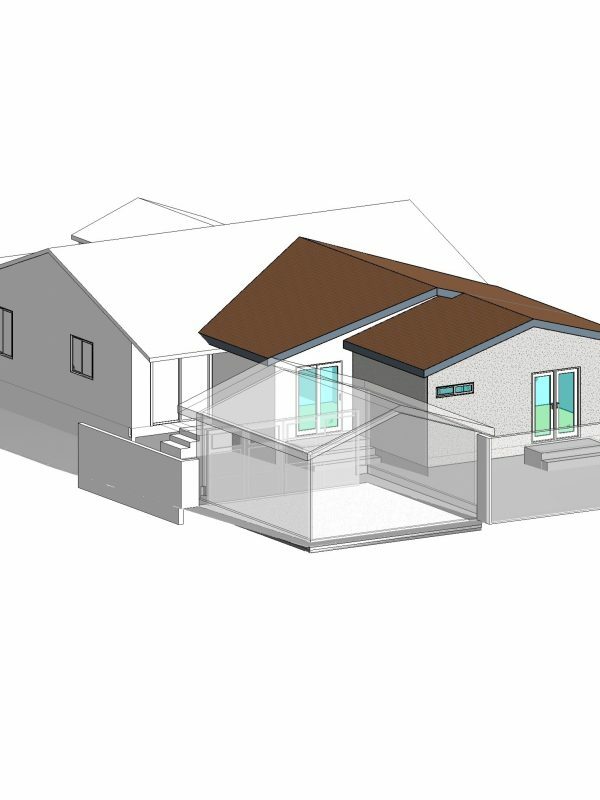 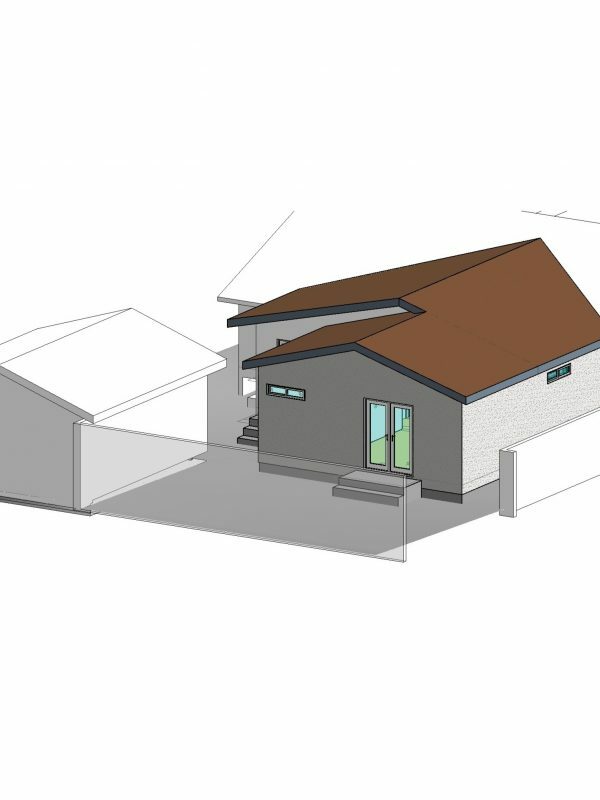 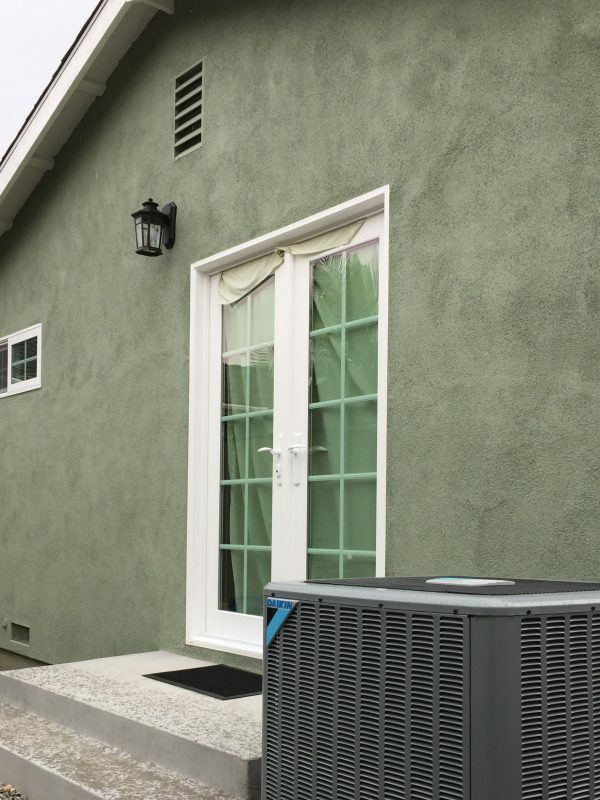 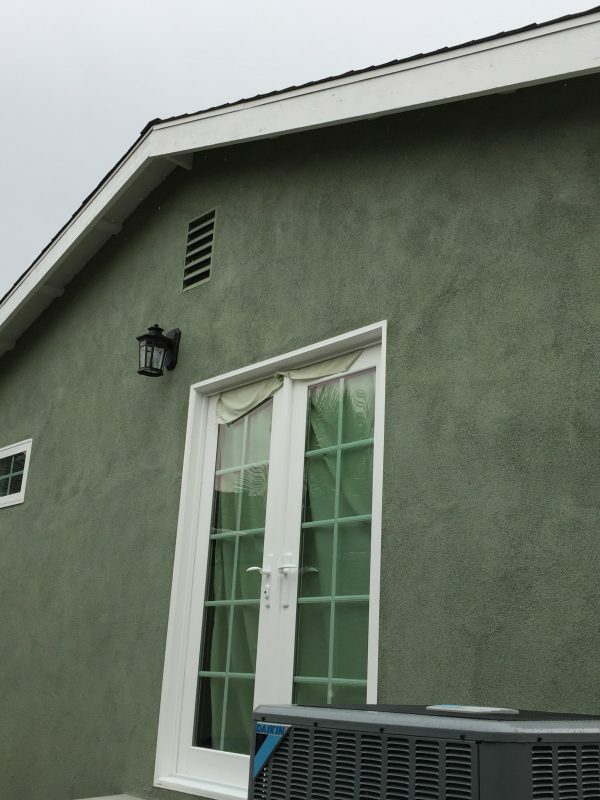 A new 280 SF addition was constructed adjacent to the unpermitted 328 SF addition. 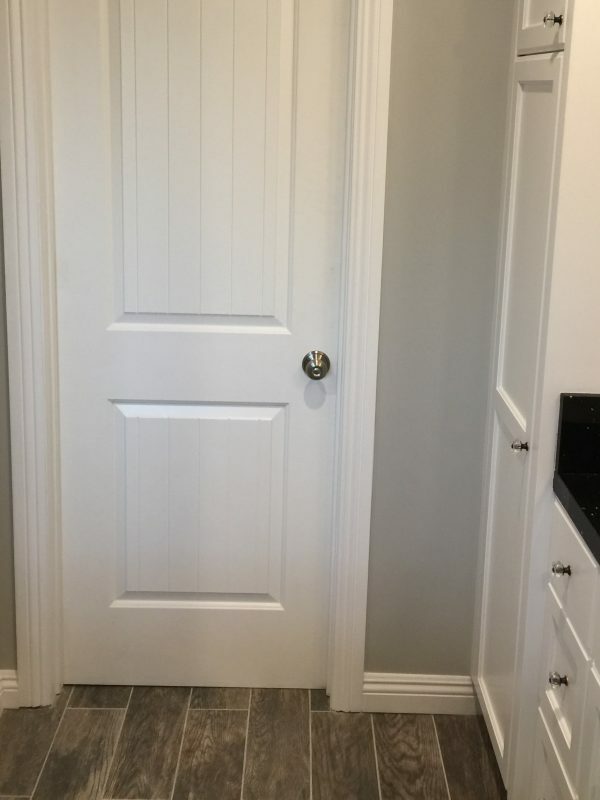 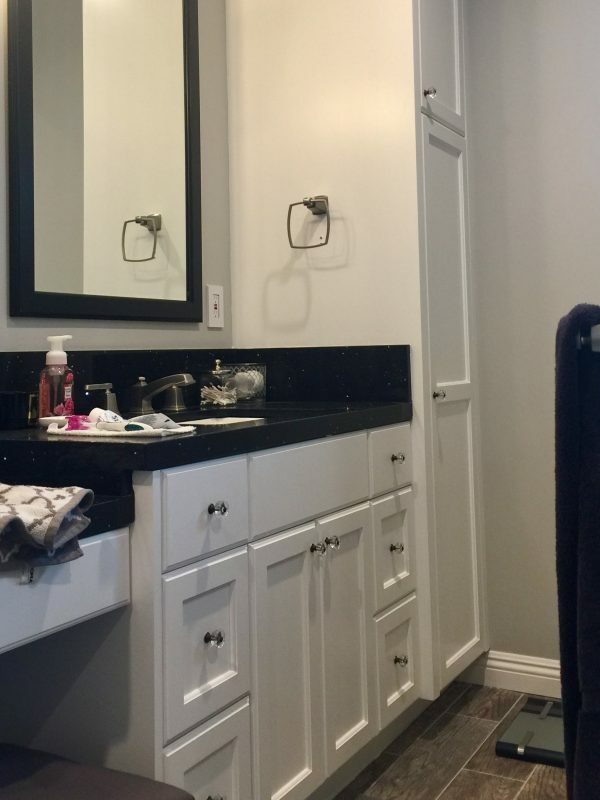 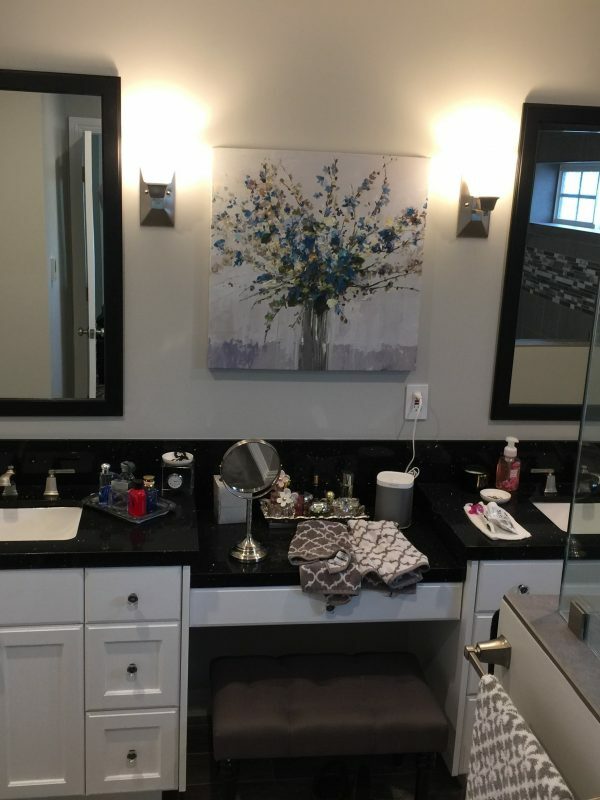 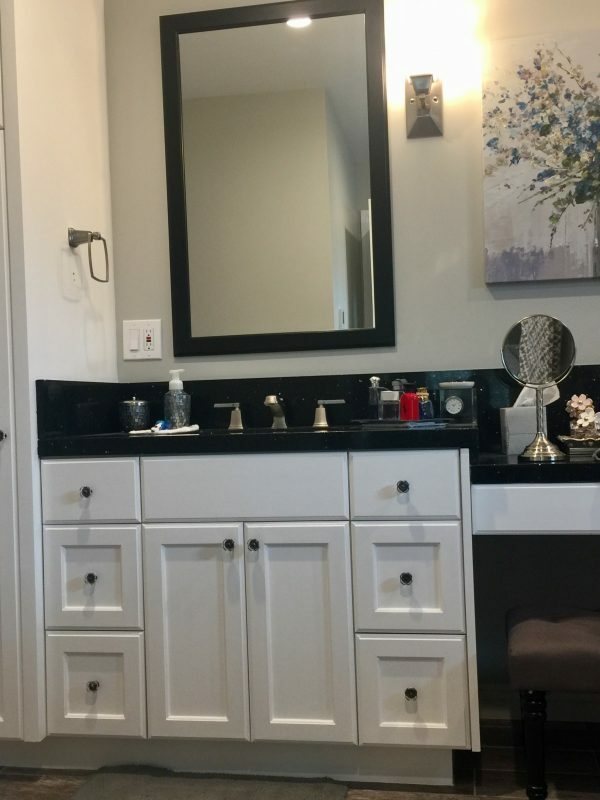 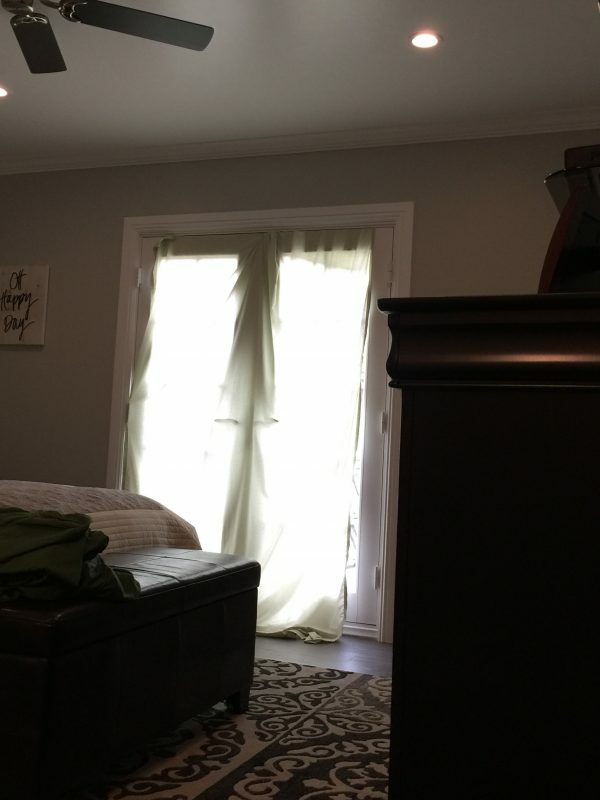 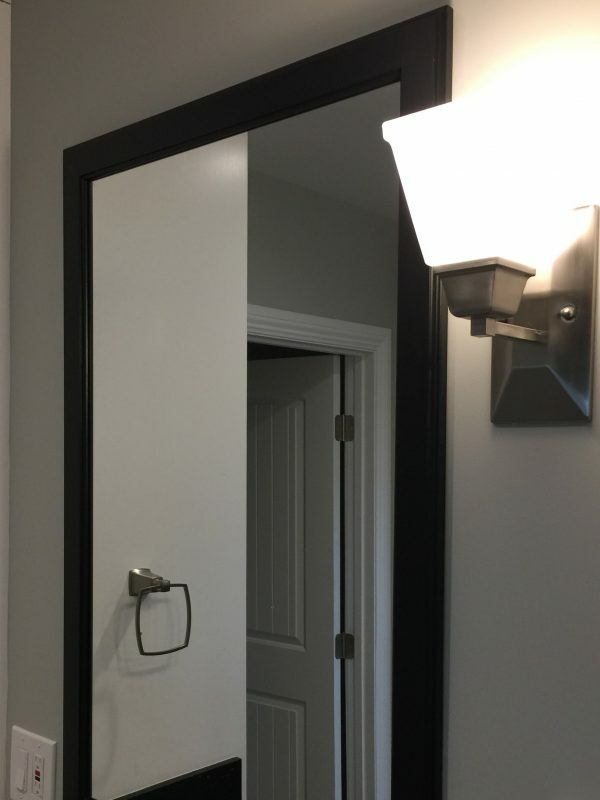 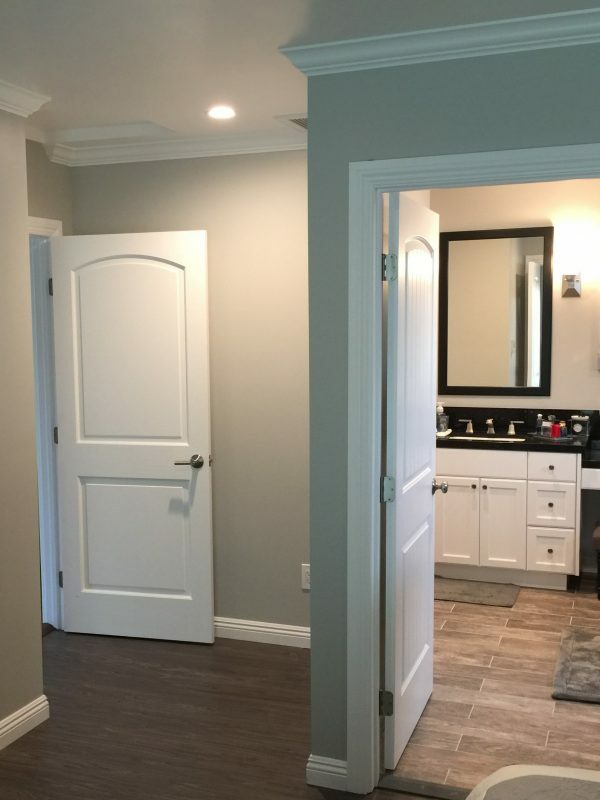 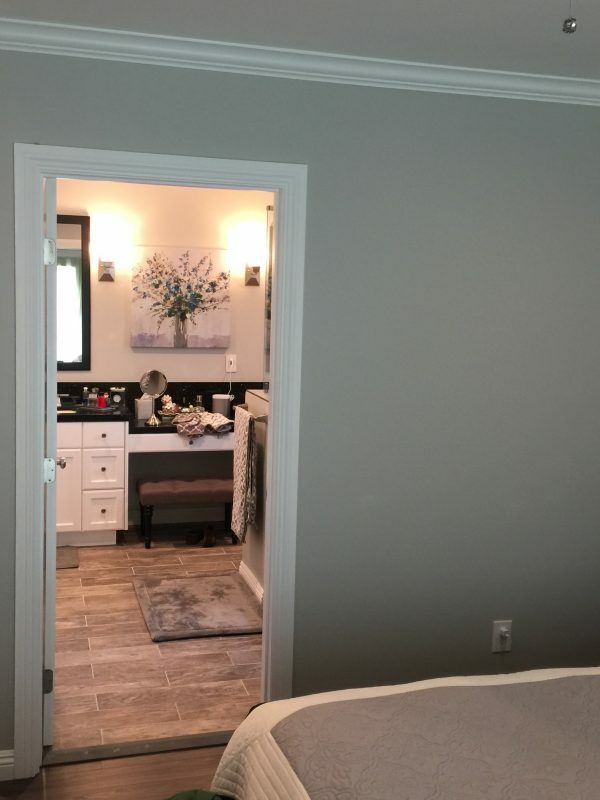 A new master bedroom, master closet, and master bathroom was constructed for this project. 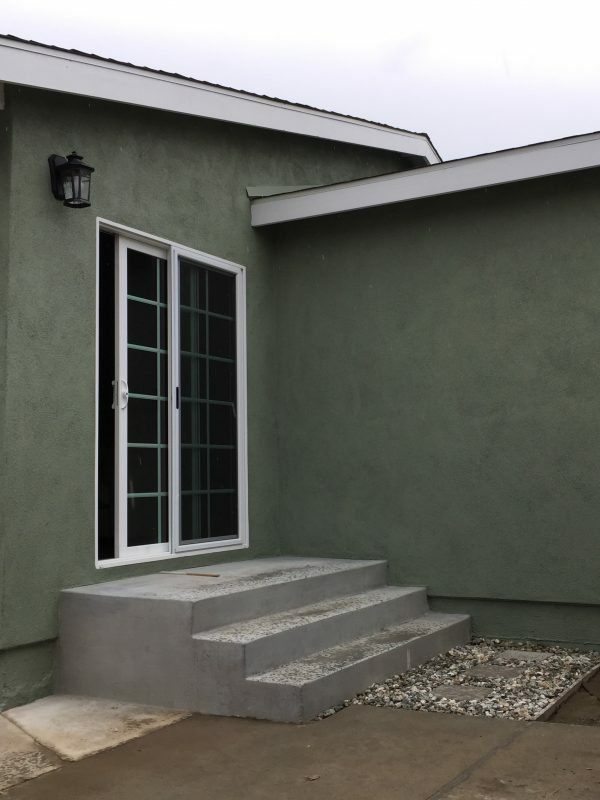 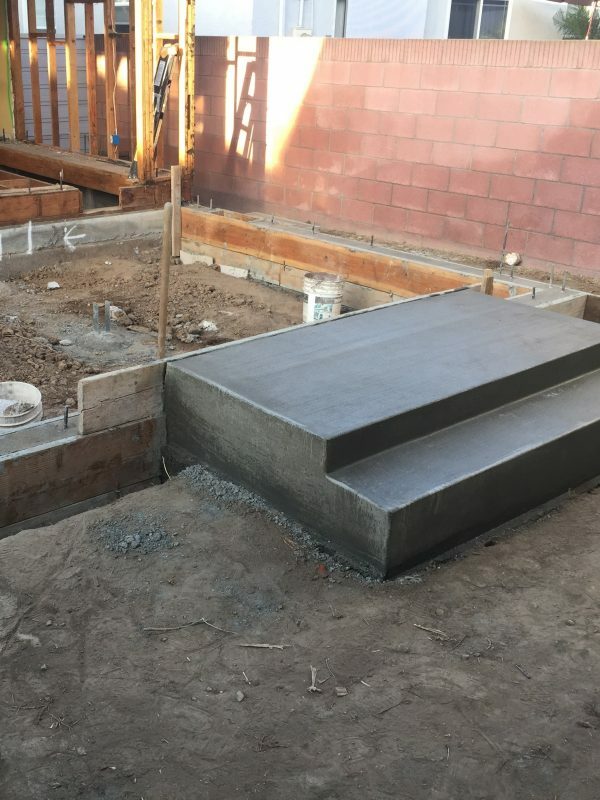 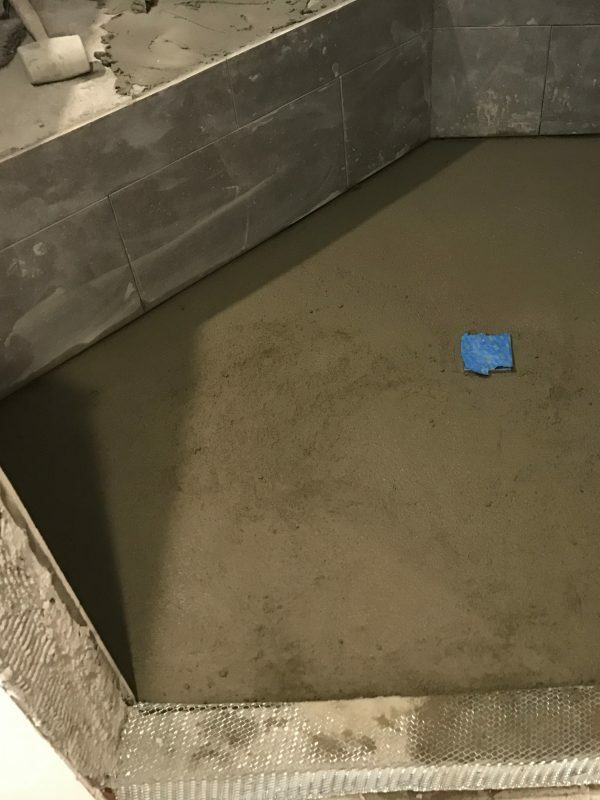 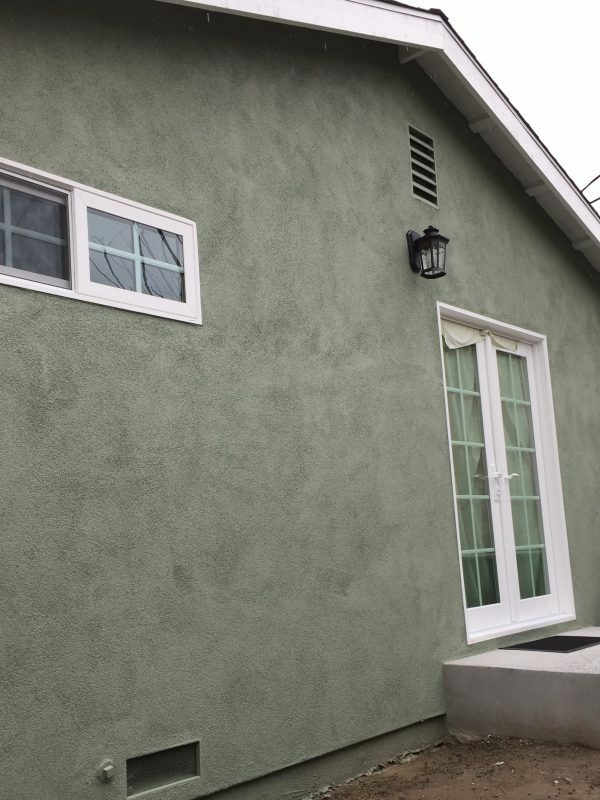 The existing unpermitted addition was reinforced with new underpinned foundation pads and shear walls for resistance to high wind forces and earthquakes per todays building code. 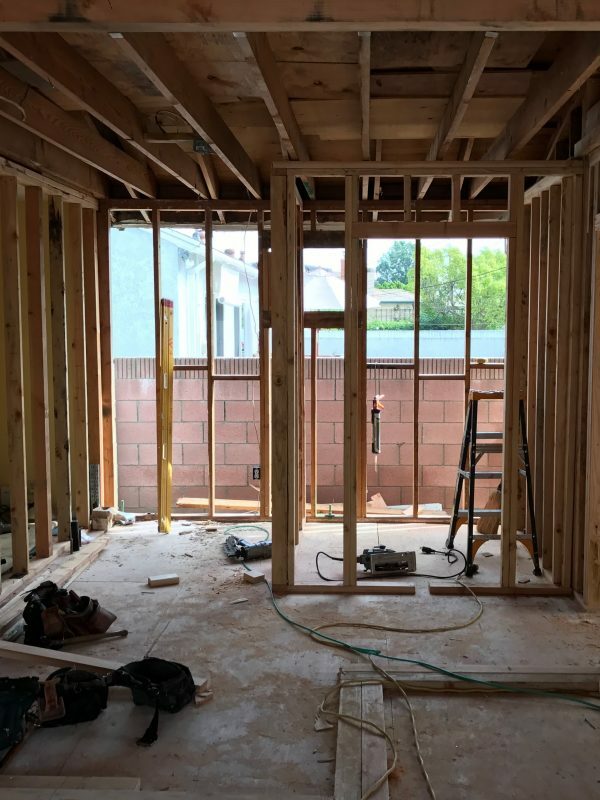 New plumbing and electrical work was installed for the addition. 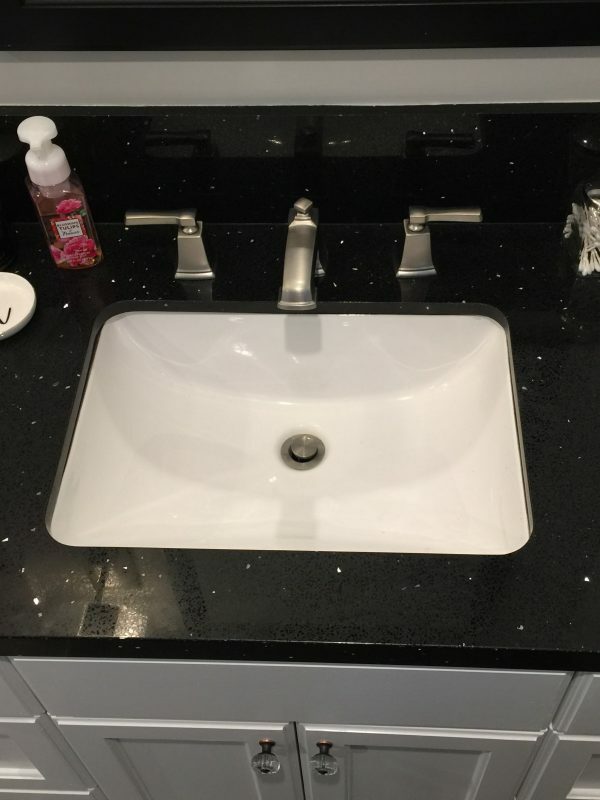 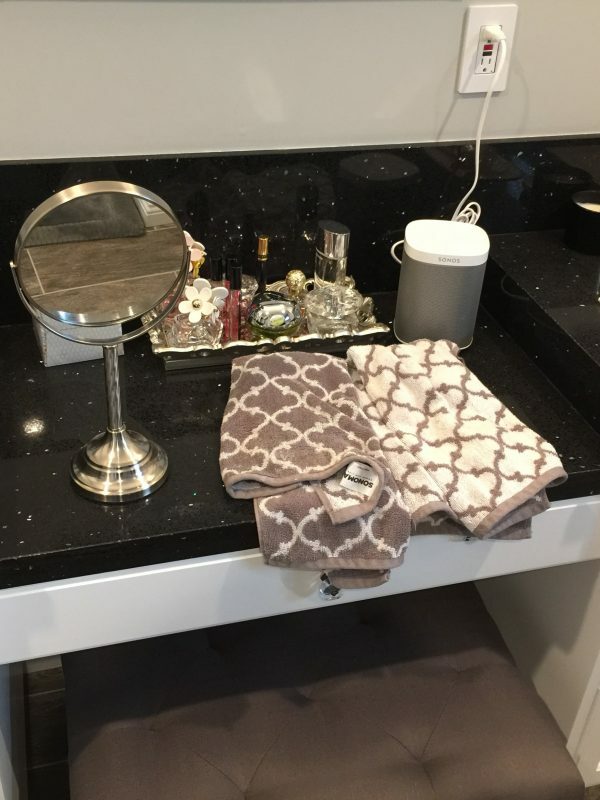 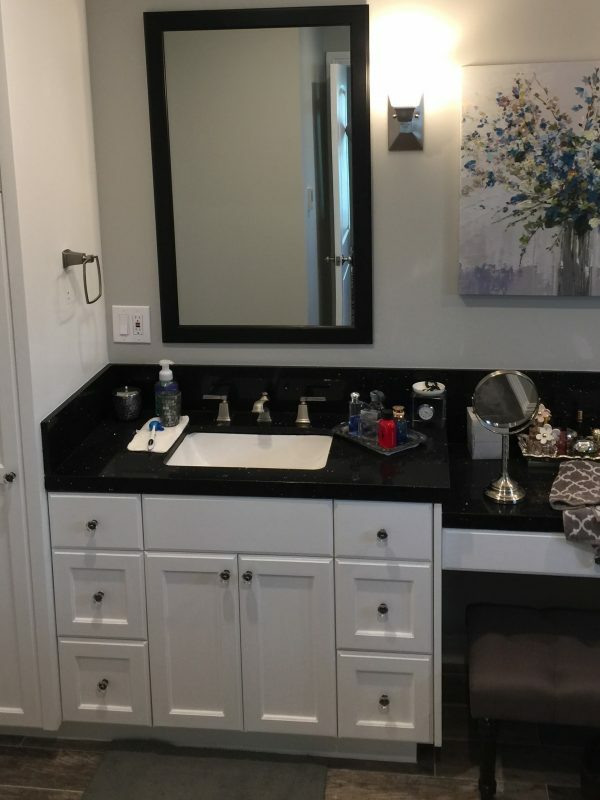 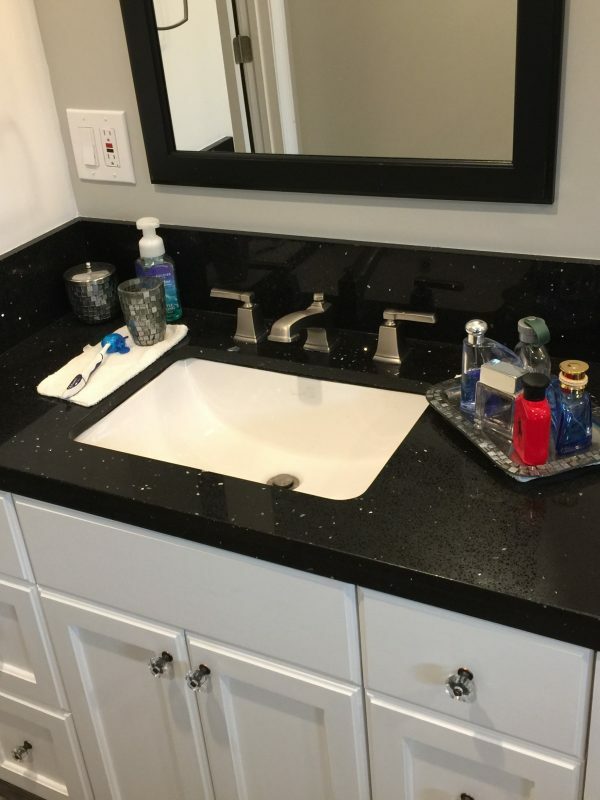 The master bathroom had a custom vanity built out of wood with quartz countertops. 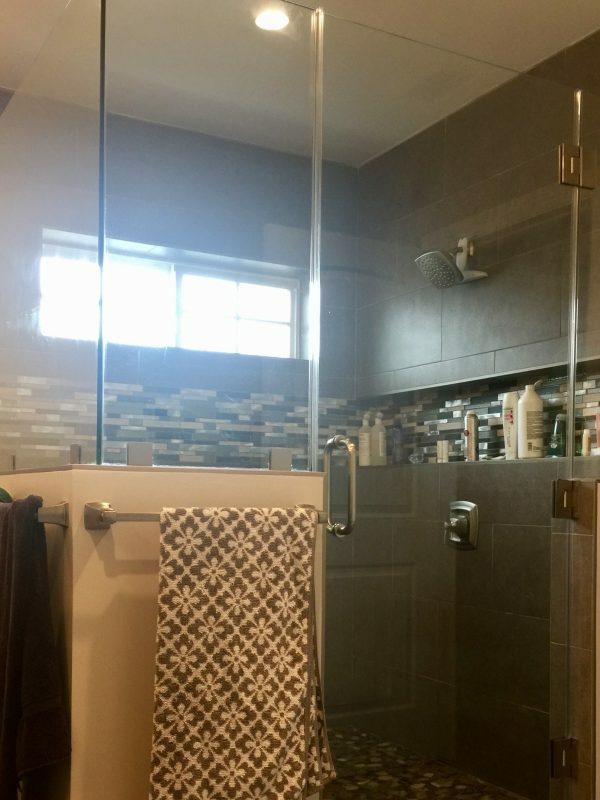 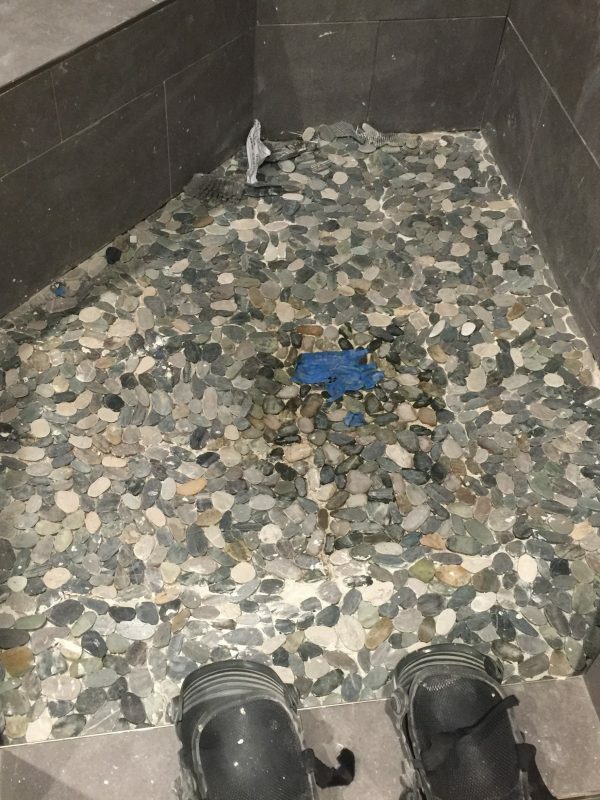 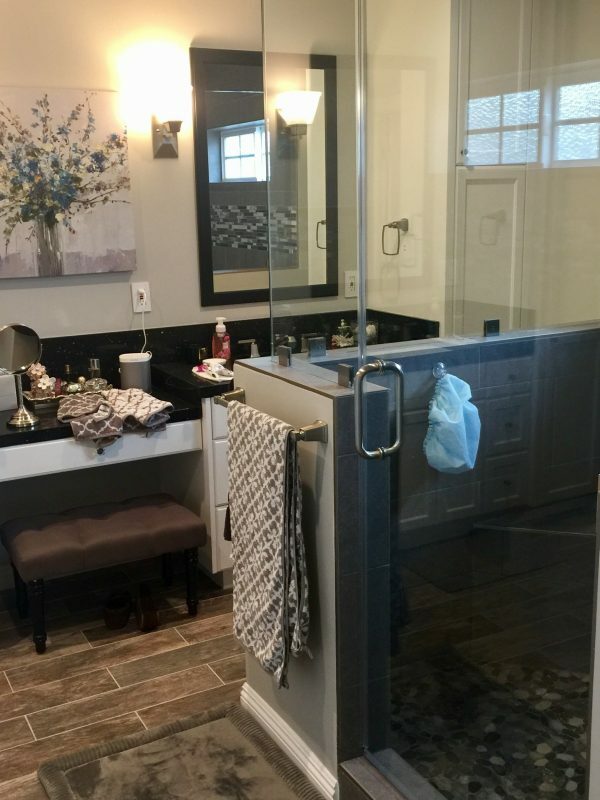 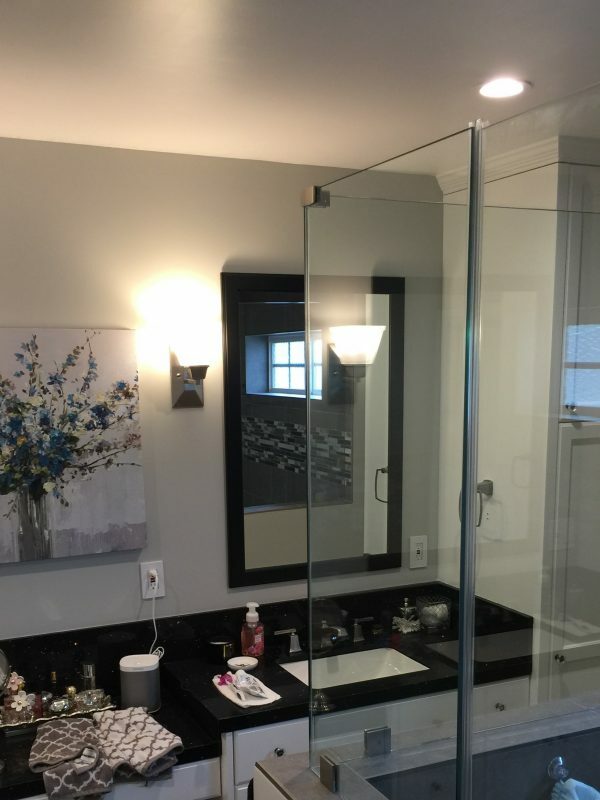 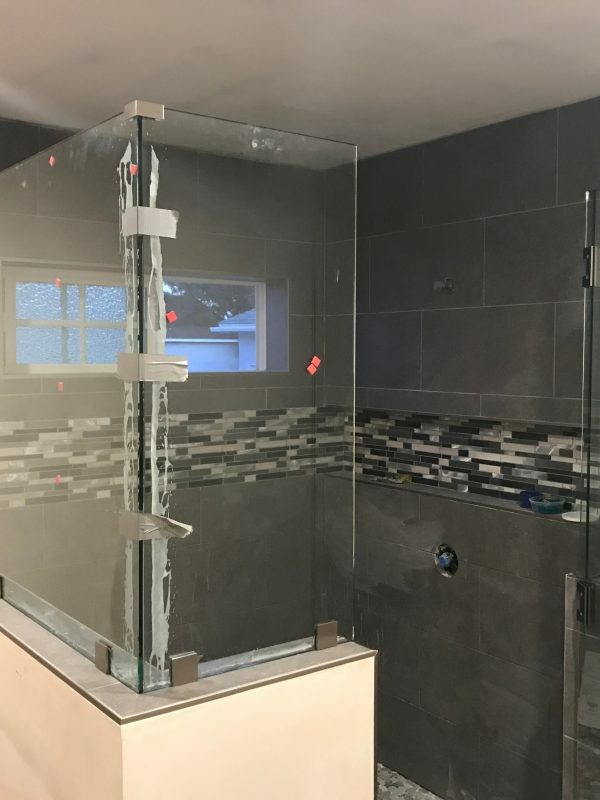 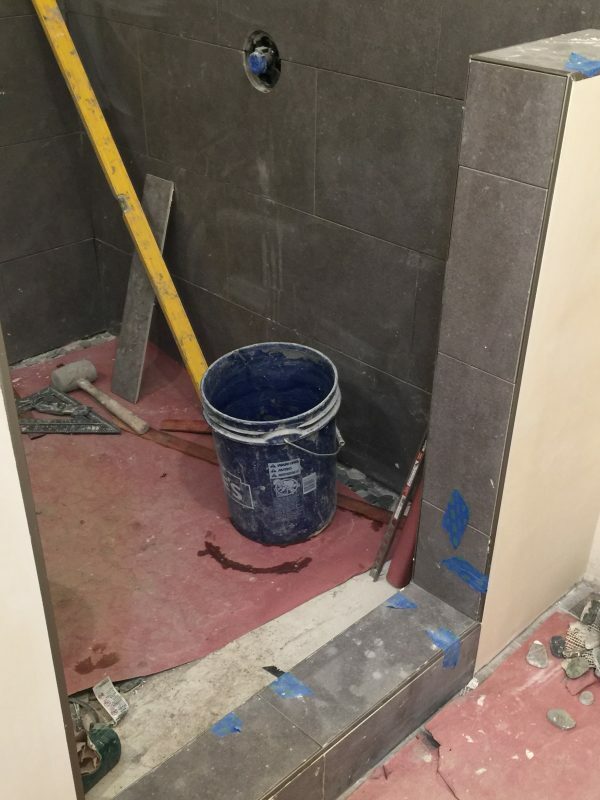 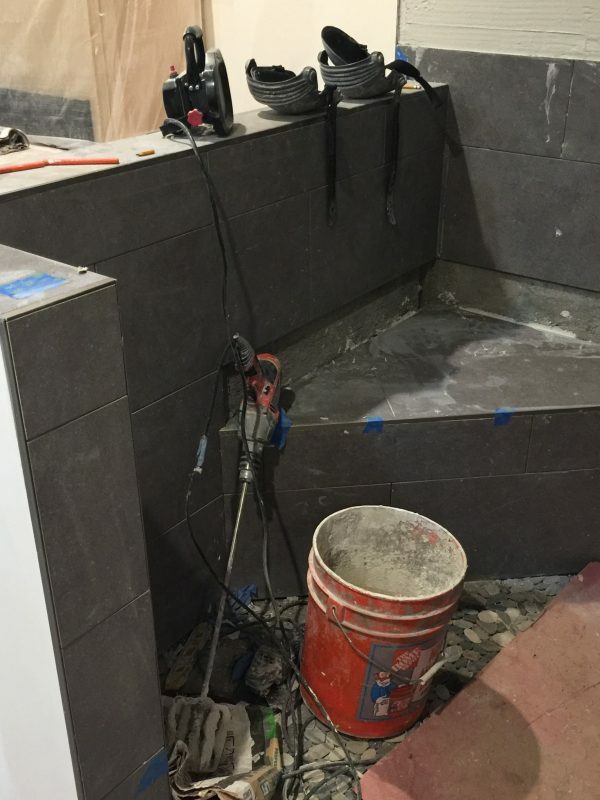 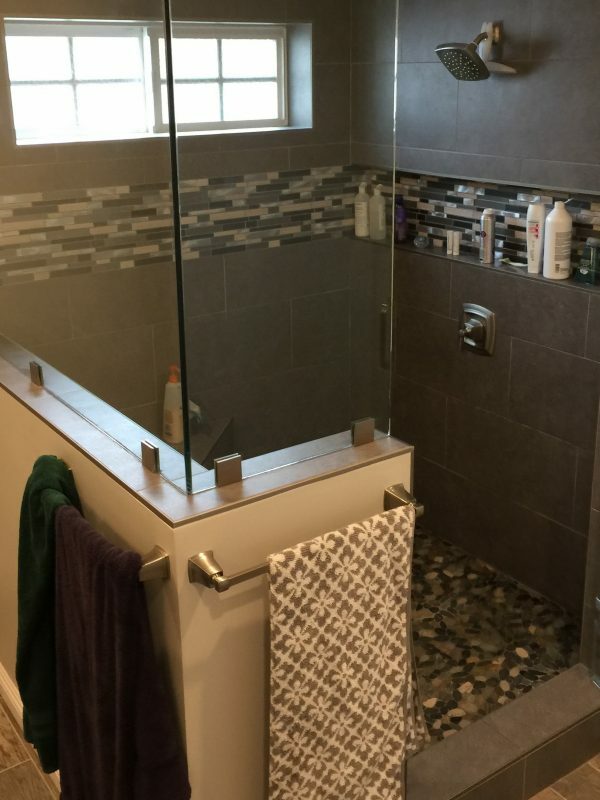 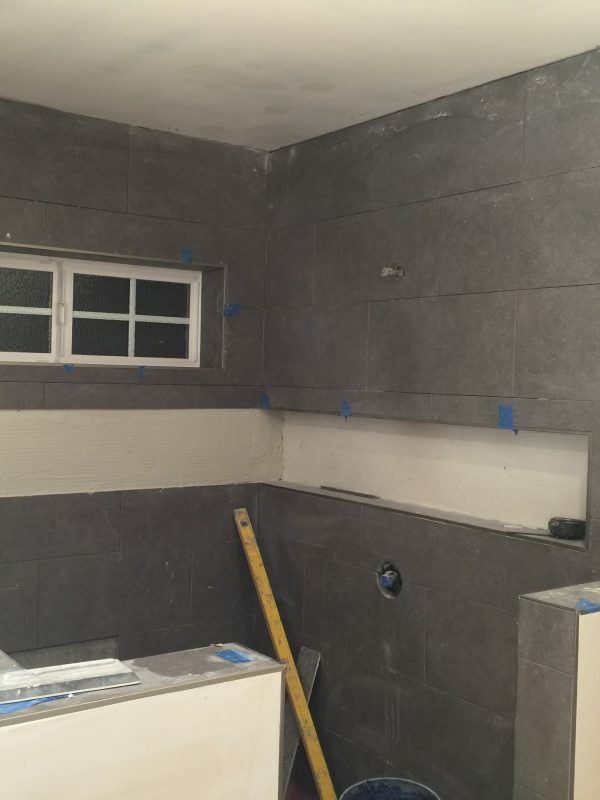 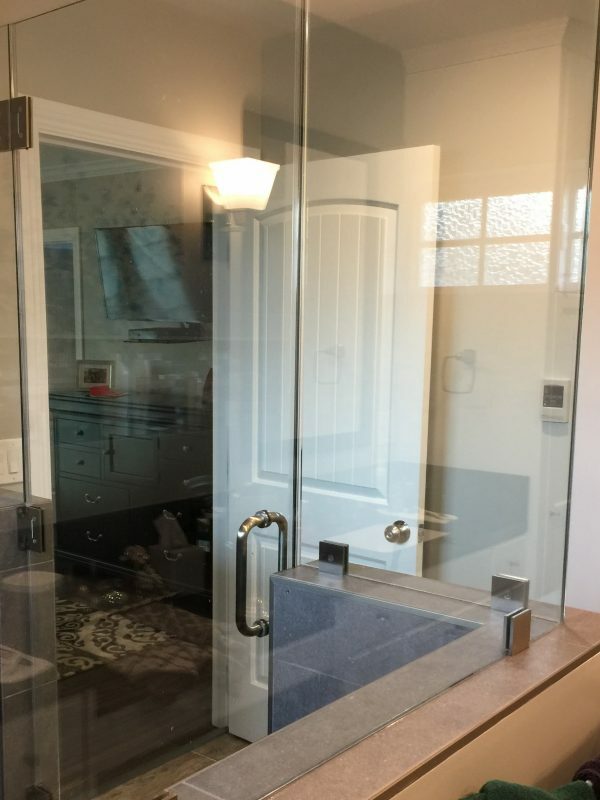 A large 5′-6″ x 5′-6″ square shower with glazing was constructed. 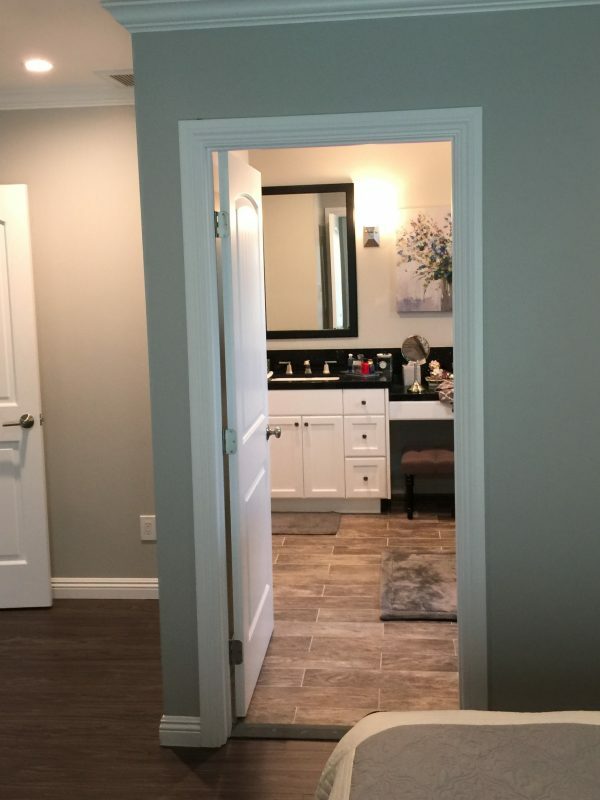 All interior and exterior finishes/colors were chosen by the Owners.